Keep the Creepy Crawly's at bay this Autumn. Book Now! Wasp nests and bee hives create a hazard within their immediate area (often around the home), which is why effective bee removal is so important. The most common wasps are the Paper nest Wasps, which are also the most predatory. 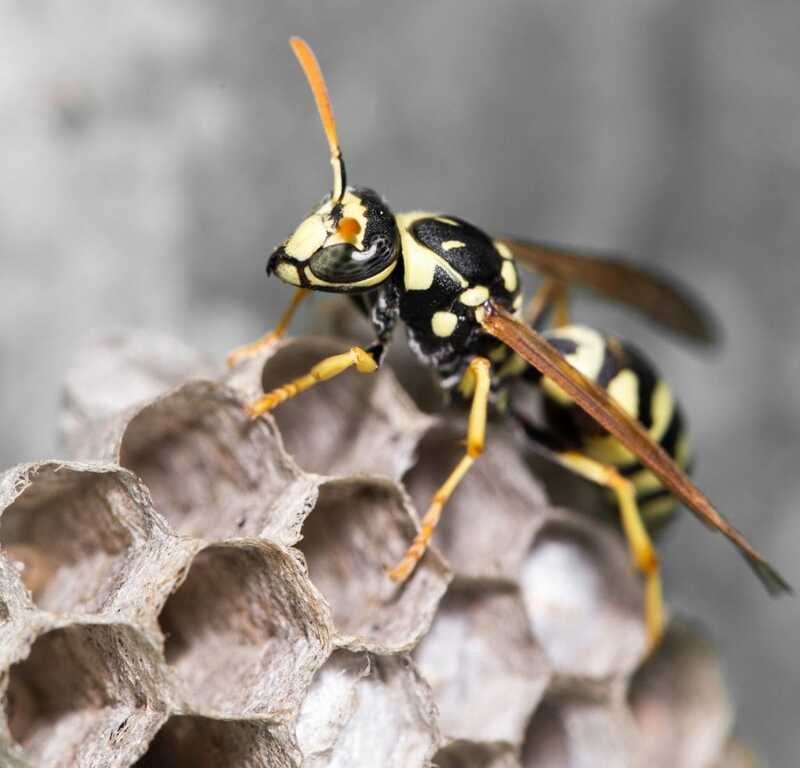 Paper nest Wasps can sting more than once, so if a nest is close to your home or commercial premises, it is crucial to eradicate the wasps with the most effective and safe wasp and bee removal Perth has on offer. Bee hive treatment becomes a necessity in Perth during the spring. At this time, bees commonly "swarm". 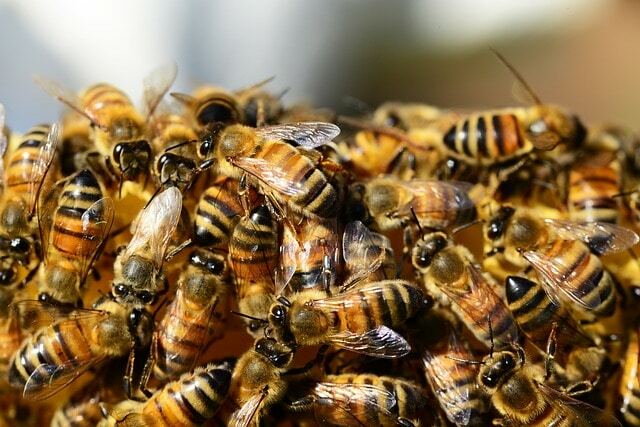 Swarming is the process where a queen will leave the nest with Worker Bees and find a new location for their hive. 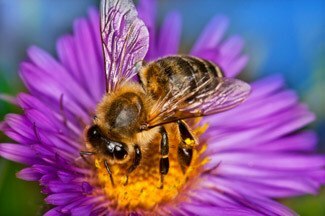 Not only does the process of swarming produce a dangerous area around where the bees are swarming, but the new nest may be in the vicinity of your house or commercial property, or even in the cavity of your walls. To ensure safety for your family, choose the most effective bee hive removal Perth has available. How do I know if I have a problem with bees and wasps? If you see more bees and wasps than you consider to be reasonable, this alone is indicative of an infestation. Go with your gut instinct. You may also hear buzzing noises if there is a nest inside your home. These noises may be particularly obvious at night when the rest of the house is quiet. How do I identify a wasps’ nest or beehives? Wasp nests tend to be in sheltered spots, guttering, or roof tiles. Wasp nests are usually paper-like in appearance and tend to be spherical. You will usually be able to see wasps moving in and out of the nest. Beehives are usually very distinctive, and feature the “honeycomb” pattern that we all recognise. You will usually find them in your attic. Are bees and wasps dangerous? Yes. Both bees and wasps have the ability to sting humans, which can produce an allergic reaction. In some people, this reaction is severe enough to induce anaphylaxis, which can be fatal. Are hornets treated differently to bees and wasps? Hornets are wasps! Just a slightly different species. Therefore hornets should be treated identically to wasps. Their nests need to be removed by qualified professionals as soon as you notice there is a problem.